When your clients put their money into savings or money market accounts to achieve short-term financial goals, their money is taxed now. This is probably what you would suggest to those clients who are saving for a one to three year goal such as a wedding or a new car so they don’t have to deal with the volatility of the market. 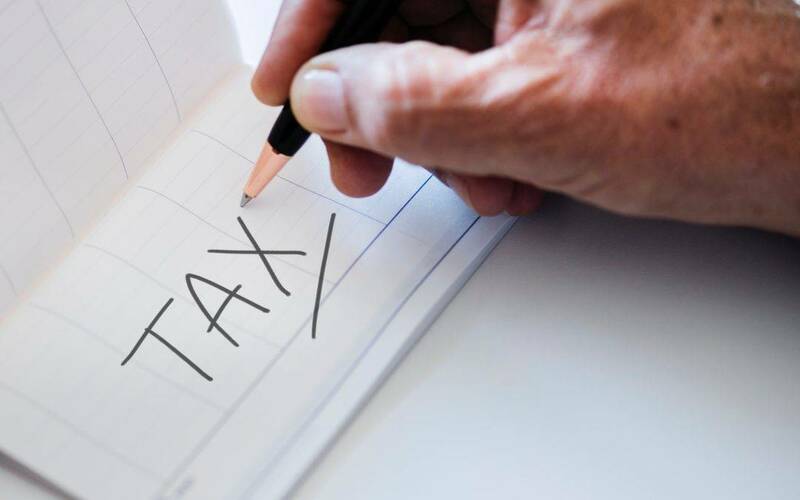 Though we all know there are a variety of different types of taxes that come out of the savings, your clients don’t really need to know all the details. Simply understanding that these funds are taxed now is a good start and plenty of information for young adults just starting out or those clients who really trust you as a financial counselor and let you guide a lot of their decisions. Once you have worked with your clients to set some long-term goals and you’ve determined their risk tolerance, you can start looking at helping them to invest in things like 401(k)s through their place of work, IRAs, or other products we call ‘tax-deferred’. Make sure your clients realize that taxes are not taken out now for these products, but they are taken out when the funds are withdrawn. While these can make handy retirement planning options since money can be taken out of their paychecks pre-tax, they also come with some stiff penalties if they’re withdrawn too soon and the taxes that are taken out even when they’re withdrawn on time are sometimes not very favorable. Make sure your clients understand these can be good options in an overall investment portfolio, but also ensure they understand the stipulations and the tax consequences involved. Of course, the best of both worlds are those investments that are never taxed. It’s always fun to get a client into one of these products and help them see that taxes aren’t taken out when funds are deposited or when they’re withdrawn. Of course, there are only a few of these, like Roth IRAs and 529 college savings plans, and there are requirements and limits that apply to them. However, if your clients do qualify, these can be handy supplements to their others savings and investments and can help them save a lot of money either for their retirement or for the cost of their kids’ educations. Helping your clients understand the basics like the difference between a want and a need and how to determine timelines for their goals may seem like taking a step backward, but these are vital concepts that will form the backbone of your successful relationship. Next up, we’ll start getting into the nitty gritty and talk about helping your clients decide what type of investments are best for them. Have questions or comments on taxes? Please leave them below!